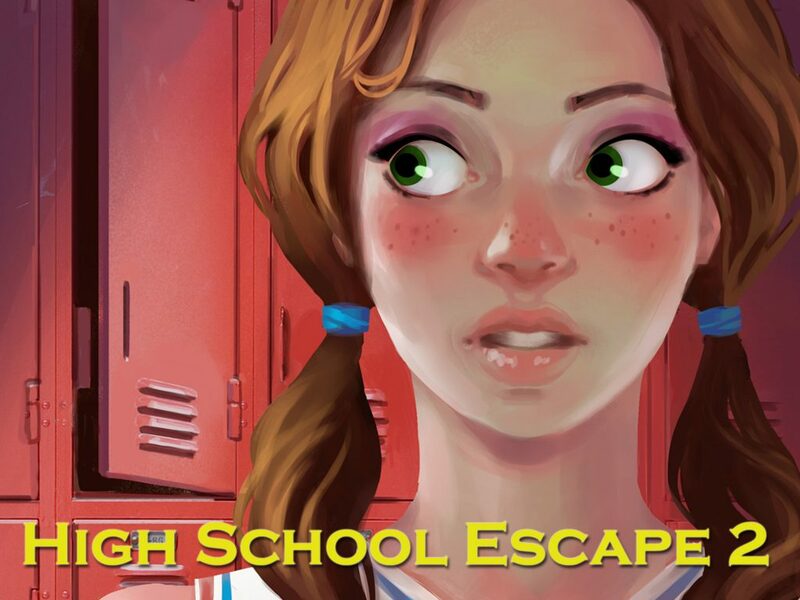 High School Escape 2 – Out Now! This time the High School Escape game takes you to the frat house where you find yourself trapped. Show your skills in solving puzzles, picking locks and thinking smart. Hurry up because it might get ugly once they’ll find you… What are you waiting for? Escape! ↗ Classical room escape game!